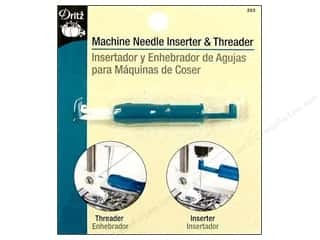 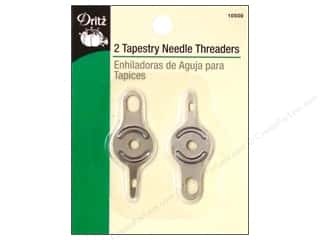 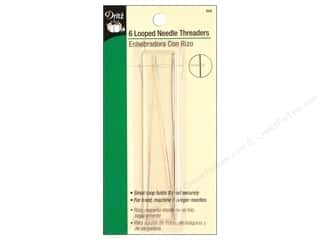 Looped Needle Threaders by Dritz 6 pc. 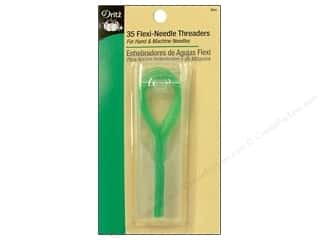 Flexi-Needle Threaders by Dritz 35 pc. 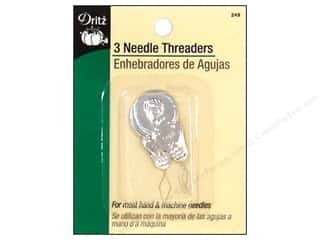 Needle Threaders by Dritz 3 pc. 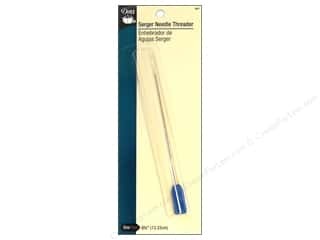 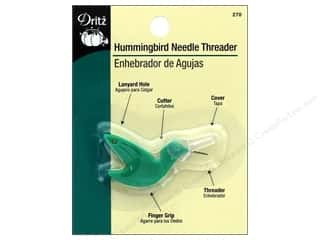 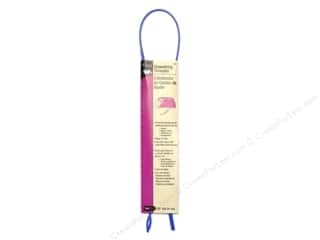 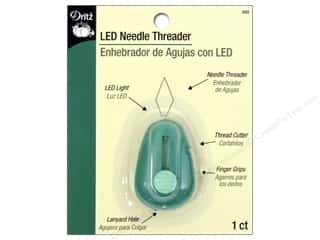 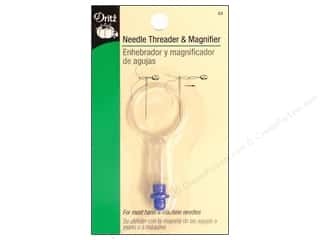 Drawstring Threader by Dritz 23 in. 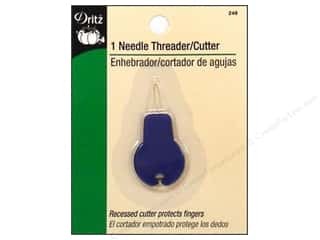 Elastic Threaders by Dritz 3 pc.